A date for your diaries! Thursday 9th February from 6:45pm at Hailsham East Community Centre, Vega Close. 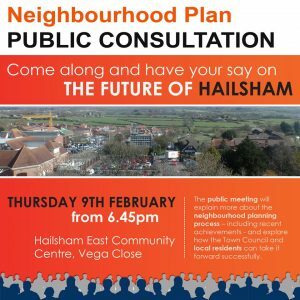 Hailsham Town Council invites local residents to attend a public meeting to discuss and find out more about the progress of the Hailsham Neighbourhood Development Plan, which takes place at the Hailsham East Centre in Vega Close on Thursday 9th February, from 6.45pm. 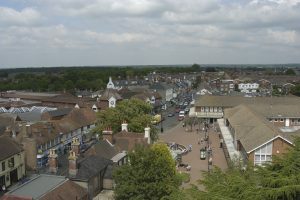 The meeting will explain more about the neighbourhood planning process – including recent achievements – and explore how the Town Council and local residents can take it forward successfully. Short presentations will be given on the Hailsham Neighbourhood Planning Team’s recent work, public consultations and other activities and there will be an opportunity for residents to ask Team members any questions about the way forward with the Plan. The event will also include various interactive exercises to help determine the key priorities regarding future development, taking into consideration infrastructure, design, traffic and transport, services and local environment. 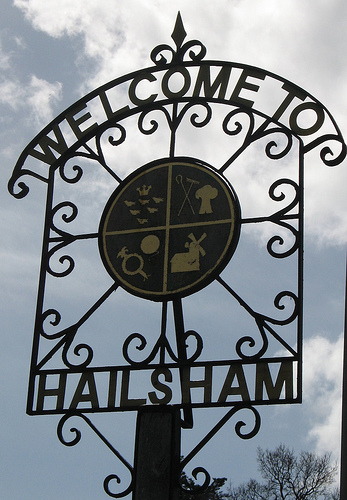 The Hailsham Neighbourhood Planning Team would like as many interested people as possible to attend the public meeting, find out more what this all about and see if you can contribute. The Neighbourhood Planning Team has set up various focus groups which have met throughout the autumn to pull together priorities for the Plan in terms of housing and design, retail, business and employment, environment and heritage. Please note that the purpose of this public meeting is for residents to be updated on the Hailsham Neighbourhood Planning Team’s activities and progress on the development of the Plan to date, as well as asking questions and taking part in interactive exercise. 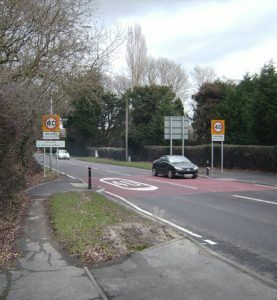 The meeting is not a consultation on the emerging Wealden Local Plan and therefore not an opportunity to prevent the levels of housing planned for Hailsham.